Do you ever go on vacation and worry about not having a secure place to keep any valuables? 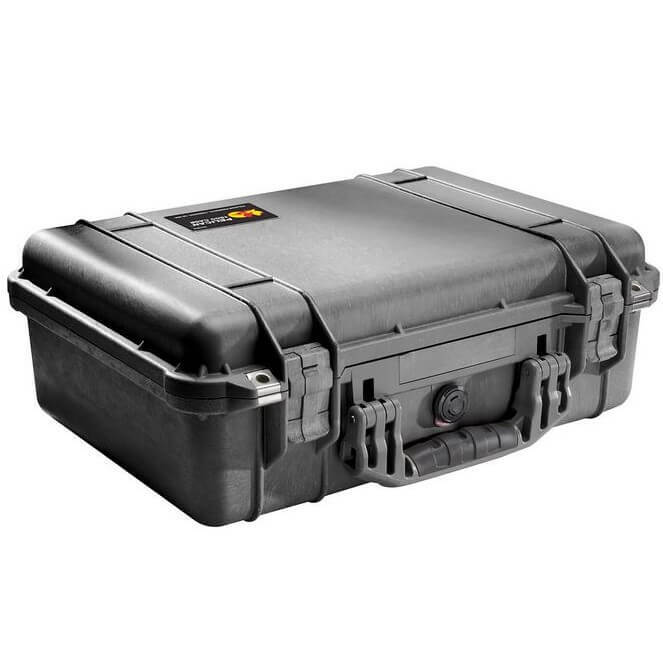 That is why we offer the Pelican 1500 Protective Hardcase. Side By Side Stuff wants to help ensure that you have safe storage when you are on or off the trail. The case is also water tight so if it falls off your UTV when riding through a creek you will not have worry about anything being ruined in it. 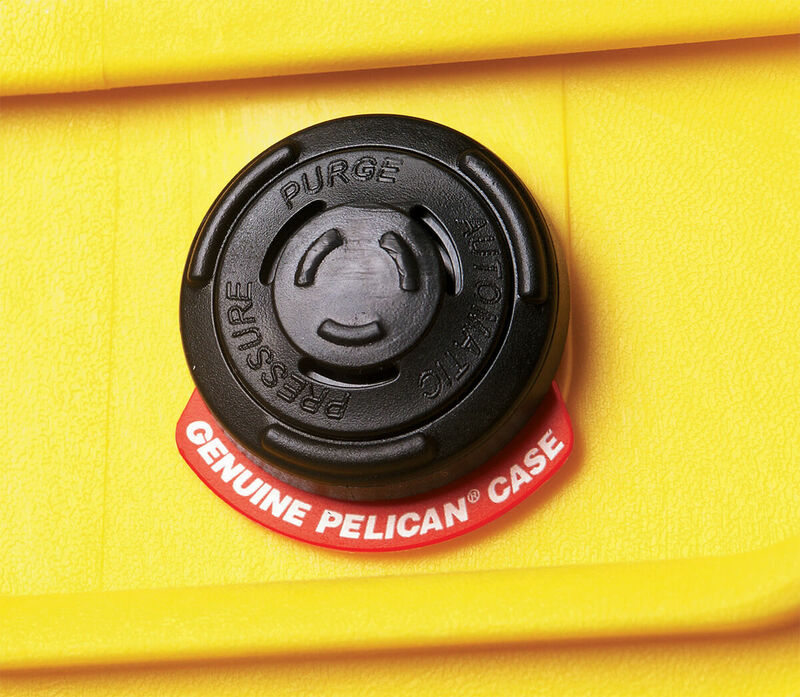 The Pelican 1500 Protective Hardcase features an ultra-high impact structural copolymer shell that makes it water tight along with crush and dust proof. Inside the case there is a Pick N' Pluck foam set and/or padded dividers for easy interior customization. 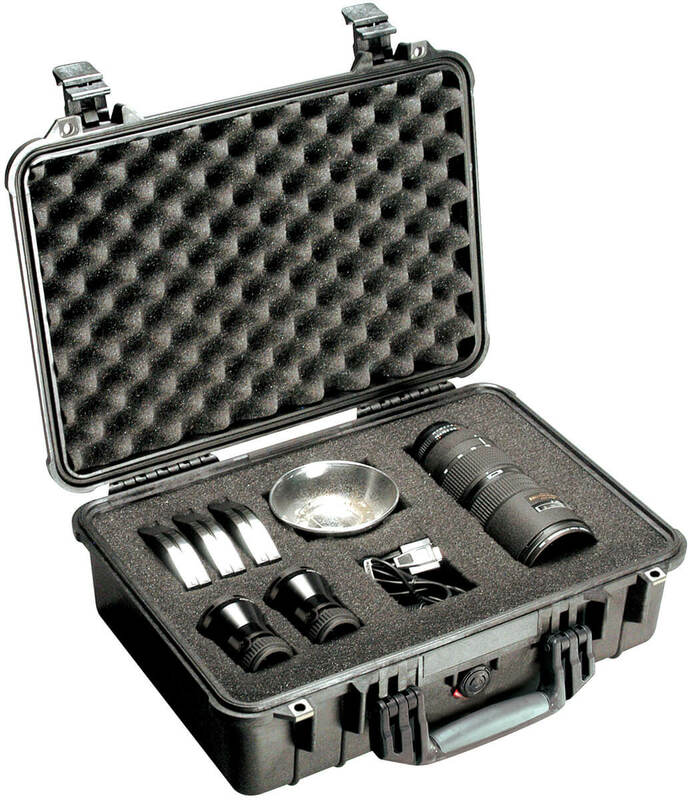 The case has stainless steel hardware and padlock protectors, as well as the double throw latches for easy opening. 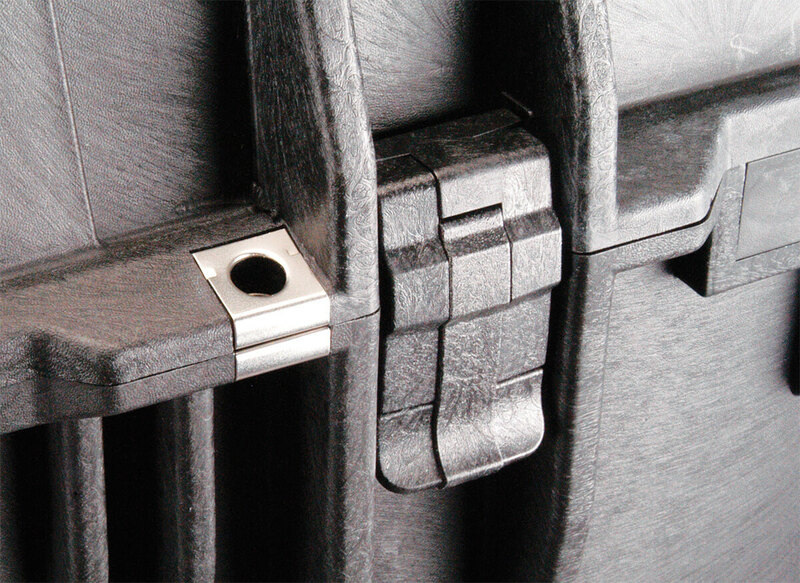 The handle is made with a rubber over-molded handle to make carrying the case more comfortable. So, grab one today and make sure your valuables are safe and secure! Interior (l x w x h) 16.75" x 11.18" x 6.12"
Exterior (l x w x h) 18.50" x 14.06" x 6.93"